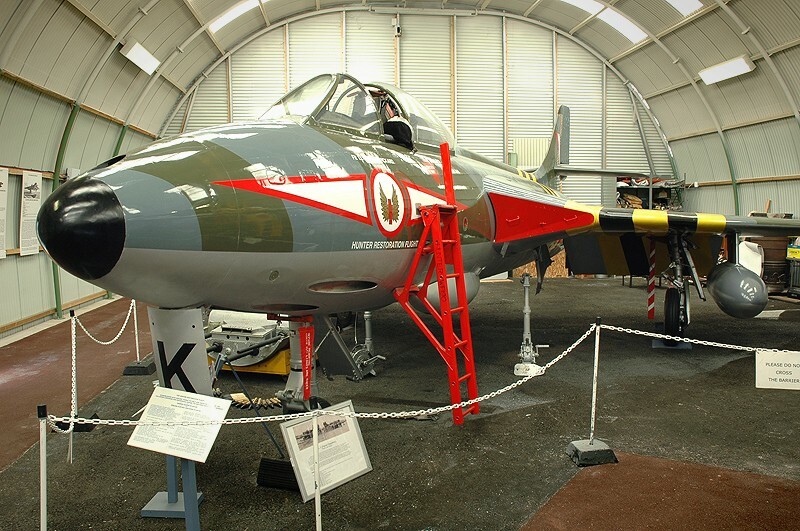 We would like to share the journey of one of our latest clients, Tangmere Military Aviation Museum in Chichester following a successful EU Funding application. 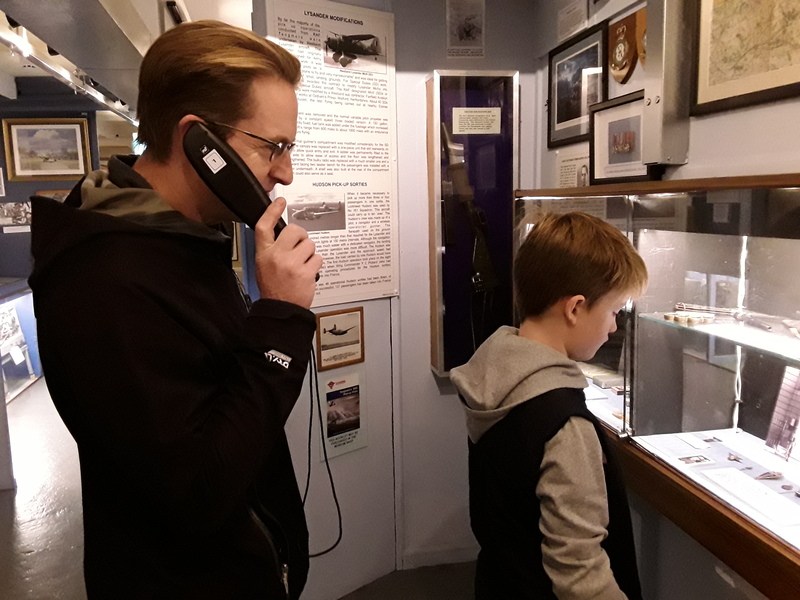 The museum, which is based in West Sussex and located in a corner of the old Tangmere Airfield, famed as an RAF fighter station from 1918 until Fighter Command left in 1958. 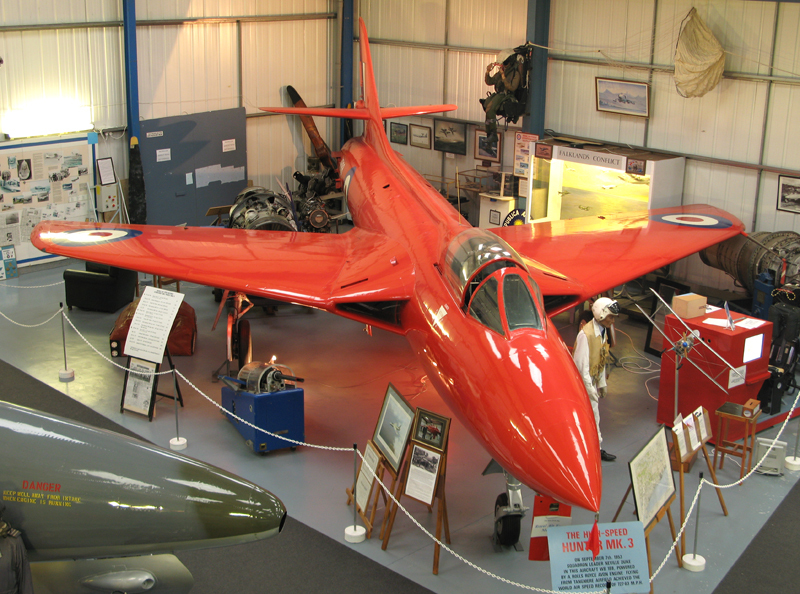 Open to the public, the museum receives a large number of local visitors from in and around West Sussex. Tangmere has noticed a significant change in demographics over the last few years and a key priority was to ensure that their history can be shared with everyone who visits, including their Polish visitors. ATS Heritage has the pleasure of working with many museums of all sizes across the UK. We are able to understand their constraints in terms of budget and resources, but also understand that they all have one thing on common, their amazing story to tell. We regularly create interpretation for smaller independent museums and we are able to advise on the best way to interpret their site across audio, multimedia, film and digital.